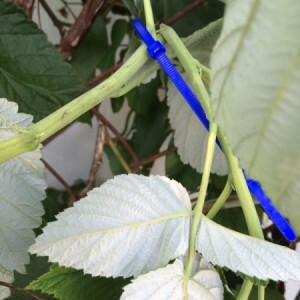 Zip ties can be a good temporary method of supporting plants that you are trying to train or that have heavy blooms. This is a guide about use zip ties to support plants. Zip ties are inexpensive and come in a variety of lengths. I use them to attach my plants to my chain link fence, tomato cage, or pole support. 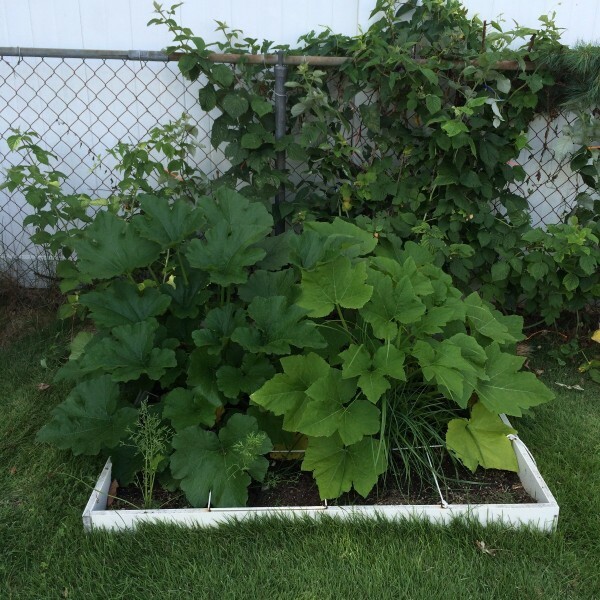 It keeps the fruit from rotting and also stakes them so they don't steal the sun from other plants. Is Stepparent Responsible for Child Support?